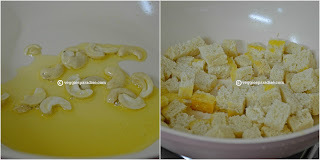 Trim the edges and slice the bread into small pieces. 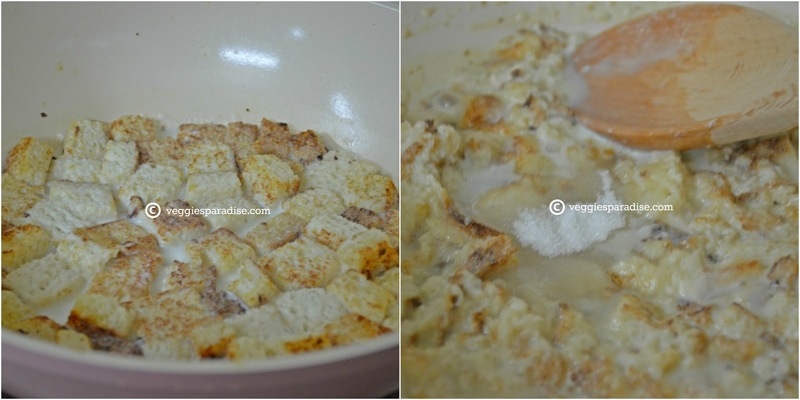 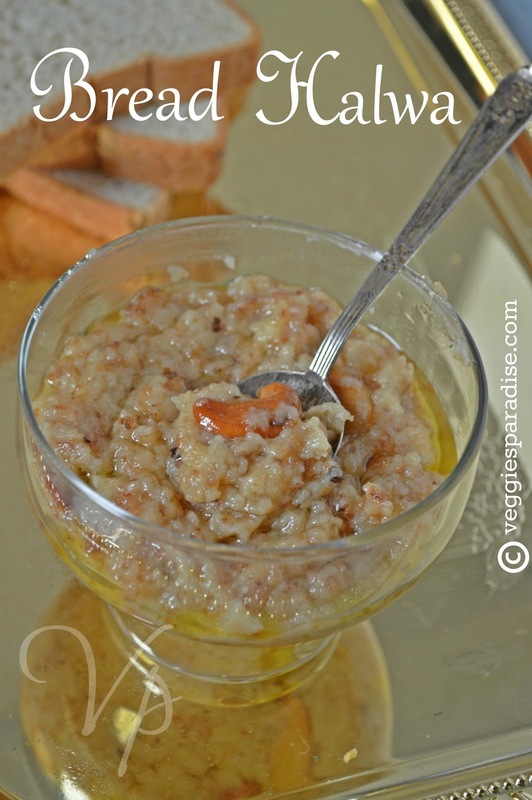 Heat a tbsp of ghee and fry the cashew remove and keep it aside.Add the bread slices add another tbsp of ghee and fry them till they turn golden brown. Pour the milk and add sugar ,Stir it gently. Add the remaining ghee and mix well until it forms a thick mass like consistency. 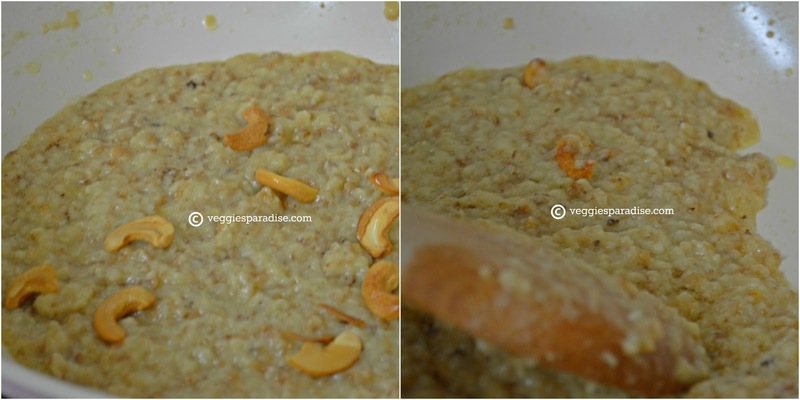 Add the cashew nuts and mix it gently When it reaches the halwa consistency i.e., when it starts leaving the edges of the pan ,remove from heat. 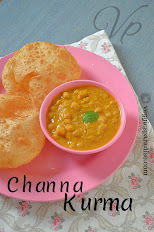 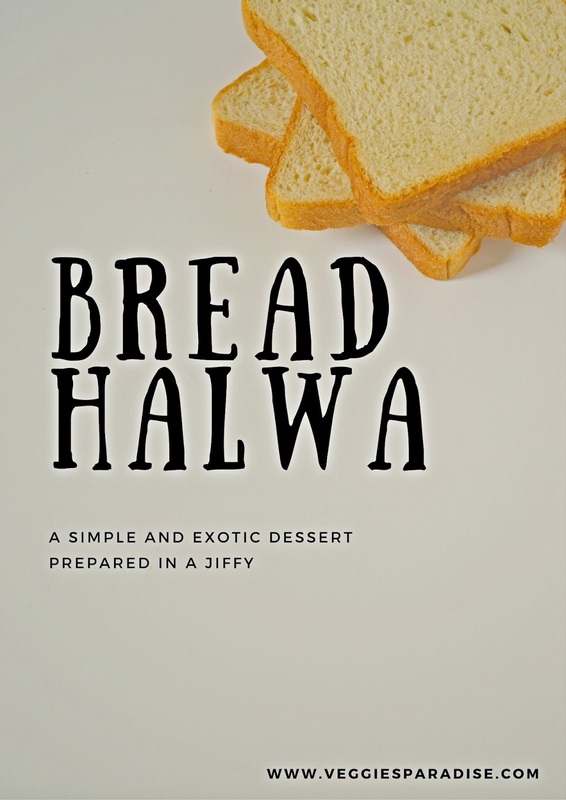 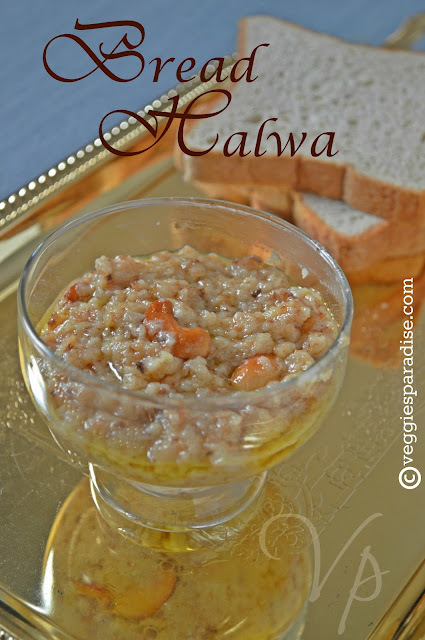 Bread halwa.Does it taste good?I like halwa very much and Kesari halwa is one of my favorite.You are so interesting! I do not think I’ve truly read through something like this before.So good to discover your blog.Thank you so much for sharing the marvelous dish.I will be going to make this recipe.